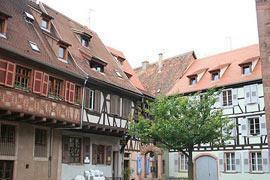 Houssen is situated in the Haut-Rhin department and Alsace region (now part of the Grand-Est region), in the north-east of France at 5 kilometres from Colmar, the department capital (general information: Houssen is 379 kilometres from Paris). 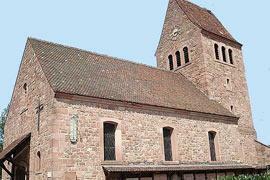 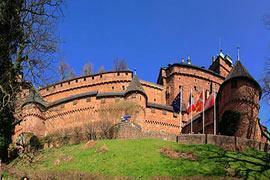 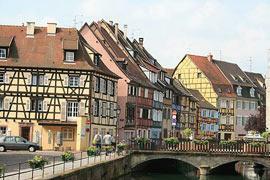 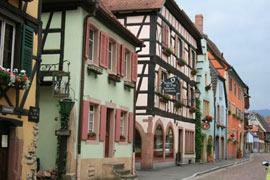 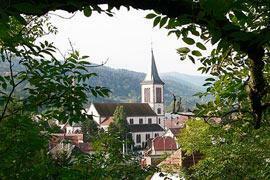 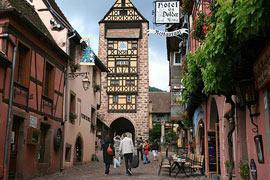 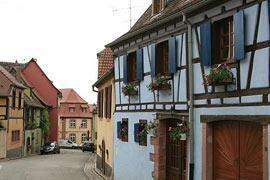 Popular places to visit nearby include Colmar at 5 km and Riquewihr at 8 km. 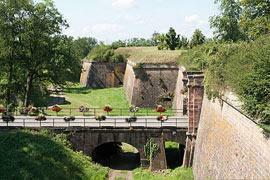 For more places to visit and local tourist attractions see the map and listings below. Some of the places that we have visited and reviewed and can recommend when you are sightseeing close to Houssen in Grand-Est. 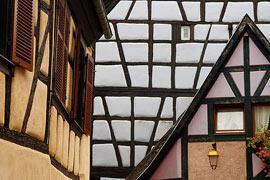 Some places with official tourist classifications and other places of interest to visit nearby that should provide inspiration if you are visiting Houssen. 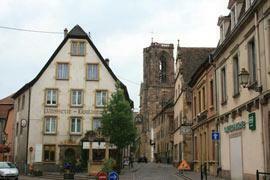 Houssen is in the north-east of France. 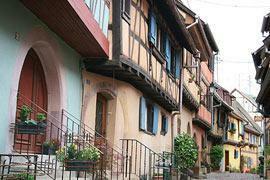 Most visitors fly into Paris or drive from one of the channel port - Calais and Dunkirk are around 6 hours distance. 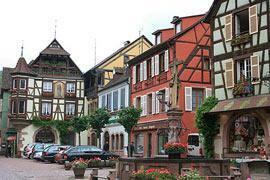 For driving distances to Houssen from anywhere in France see driving distances and route planner. 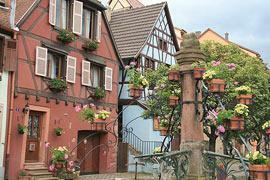 We have 15 other places listed as being close (less than kilometres from ): Beblenheim, Bennwihr, Bischwihr, Colmar, Fortschwihr, Holtzwihr, Horbourg-Wihr, Ingersheim, Mittelwihr, Ostheim, Riedwihr, Riquewihr, Sigolsheim, Wickerschwihr and Zellenberg.